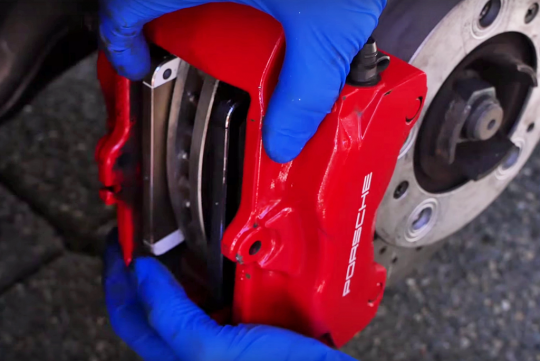 > Using iPhones as brake pads: Will it work? We wonder why would anyone think using iPhones as brake pads but considering the people who filmed this are pro-Apple and enjoy seeing how much abuse the iPhones can take, we can somehow get it. Too much free time,or $$ too much.? Next attempt: 8x 18k gold Apple Watch as brake pads!